-notion of "one ideology one party"
View Perestroika and over 3,000,000 other topics on Qwiki. 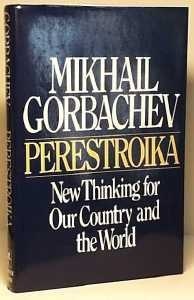 Gorbachev published a book on changing the ways of the government in the USSR, and this was known as Perestroika. He continued this ideal of openness in his movement called Glasnost. 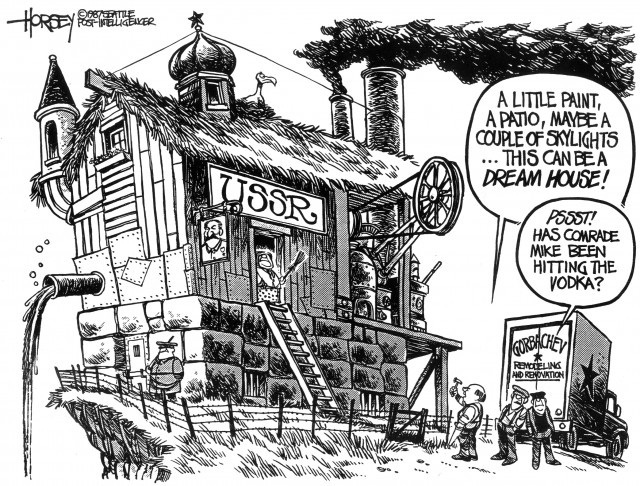 Glasnost was a movement where people would be taught what actually happened during the war.